Elwyn M. Medina is a Bachelor of Science in Architecture graduate of the University of Santo Tomas in 2009. 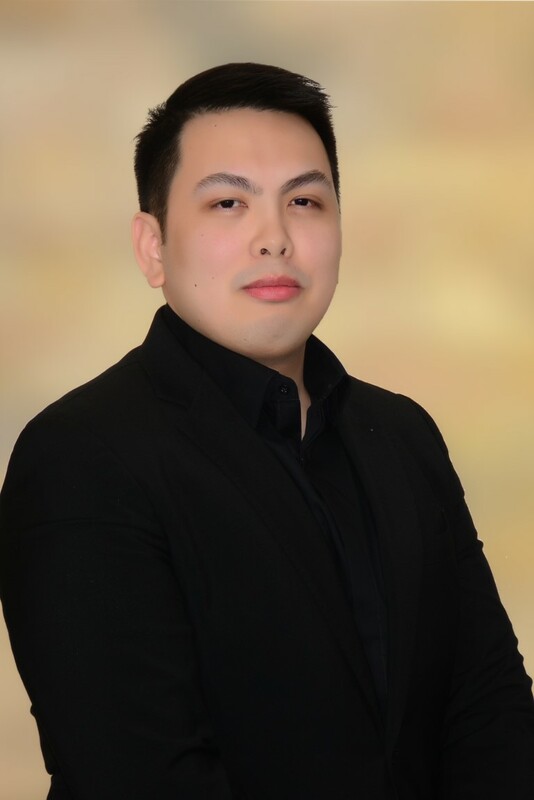 He started his career as a Cadet Architect undertaking review of detailed architecture design and construction supervision for a Manila-based architectural firm. With his two (2) years stay, he successfully implemented five (5) projects, most of which are malls and commercial centers. Before joining Woodfields in 2014, he was involved in the re-design of the interior of all branches of Izakaya Kenta Japanese Restaurant. Upon assuming the position of Vice President for Corporate Services, Mr. Medina handled the reorganization of the Human Resources, Accounting, Treasury, Purchasing, Logistics, Property and Corporate IT offices. He focused on creating efficient processes by utilizing the strengths of the Corporate IT and automating most functions of the Corporate Services Department. His leadership produced the HRIS, the online employee portal of Woodfields and the automation of the payroll system. On the side of operations, Mr. Medina and his team introduced the Project Management System that advocates for an efficient implementation of the ongoing projects of the firm. On the side of human resources management, he ensured the conduct of various company-wide activities that focuses on employee engagement as well as capacity building activities that will better equip the technical staff, administration and the Management. At present, Mr. Medina focuses on the physical changes of Woodfields including building and facilities to match the needs of the growing firm.